You already knew your dog was special in so many ways, but did you also know that many dogs have special dietary needs? Find the right solution for your best friend. Some dogs do better on a grain-free diet, and some dogs need food with alternative proteins like venison or a vegetarian recipe. 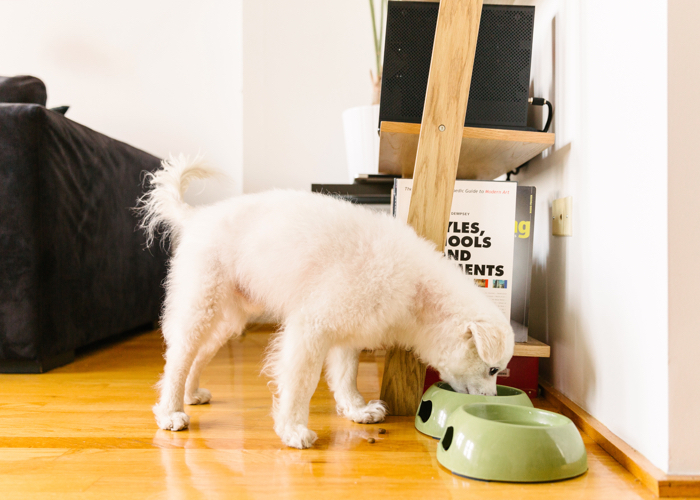 Fortunately, there are as many food options out there as there are special doggie needs, like Nature's Recipe's® Grain Free Recipes as well as formulas to support digestion. Speaking of how much dogs love adventure and routines, make fun a part of your regular schedule. Dogs need exercise, and spending dedicated time with your dog every day is great for pet parents, too. Scientific studies have shown that exercise actually increases the amount of endorphins your dog's body produces. These chemicals lead to feelings of happiness. Plus, making the commitment to be active with your dog means you commit to being more active too, making it a win-win for both you and your pup's health.